Tennis holiday camps are running for three weeks during August starting weeks commencing 6th August. 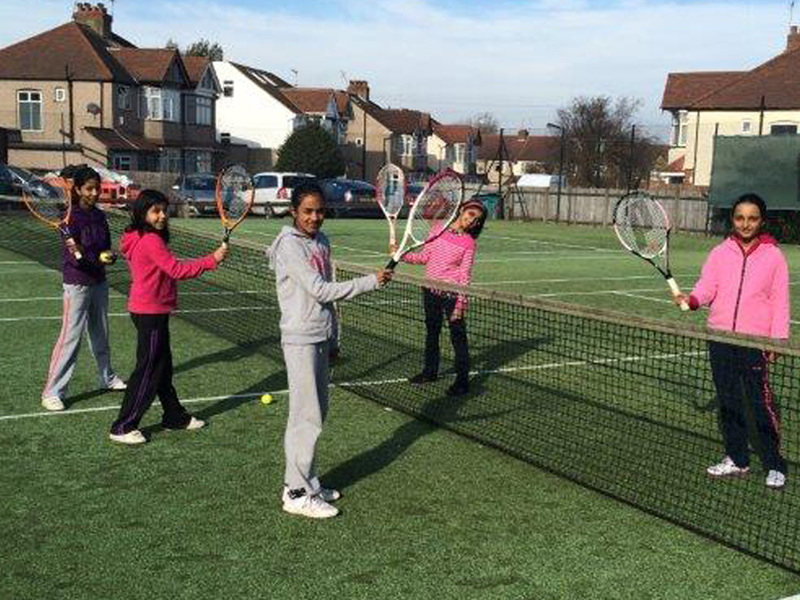 A great opportunity for children 5-16 years to try tennis in a fun non-competitive environment. We welcome children of all abilities & experience. Open to members & non-members, There’ll be something for everyone. Sessions available are half or full days offering great flexibility giving you the option to chose days & times that suit you. 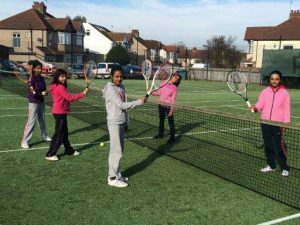 Share the post "TENNIS SUMMER CAMPS"